until well into the next century. with no biological redeeming purpose. used in nuclear power plants in Russia. for planetary and interplanetary probes. 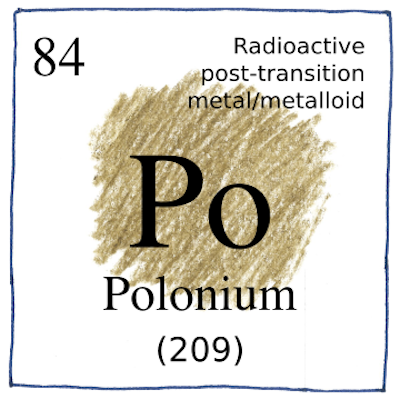 In 1905, scientists recognized that different isotopes were forms of a single element and accepted the name the Curries gave it, polonium.